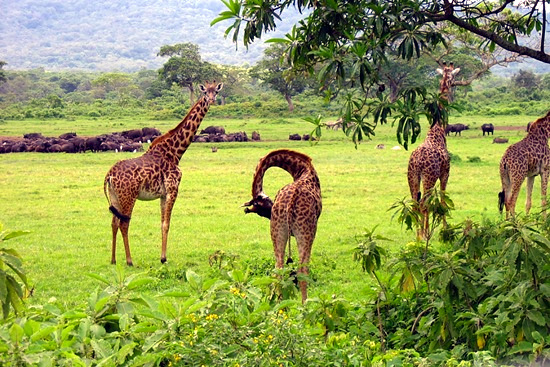 Arusha National Park with Mt Meru is safari jewel located 25 km away from Arusha city with amazing wildlife, momela lakes, bird species with activities as canoeing, walking, game viewing and trekking mt Meru. 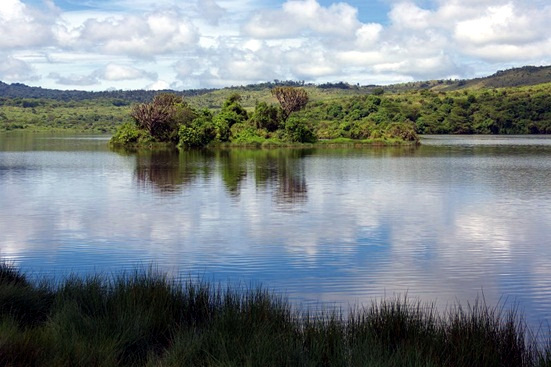 Arusha National Park cover 567 square km of Area, Within Arusha park you can enjoy scenery, momela lakes with flamingoes, ngurdoto crater, mount meru the second highest peak in the country, tululusia waterfalls, mountain forest inhabited with turaco, trogon, baboons, black and white colobus monkey, mashes, swamps, open grassland with buffaloes, zebra, gnu, warthog, giraffes and waterbuck. Momela lakes which found in the park include seven small shallow lakes each with unique color fed by underground streams. 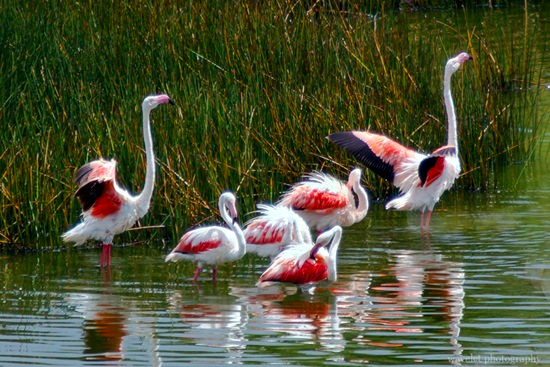 Each lake differs in alkaline concentration level supporting numbers of pink flamingoes and other aquatic birds as ibis and goose. 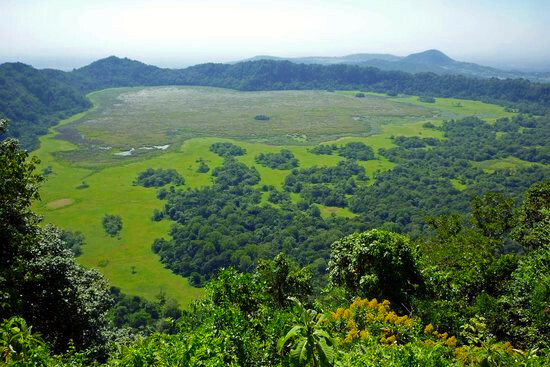 Arusha National Park highlands covered by volcanic peak of meru, caldera of Ngurdoto with breathtaking view from edge covered by dense montane forest dominated by black and white colobus monkey.